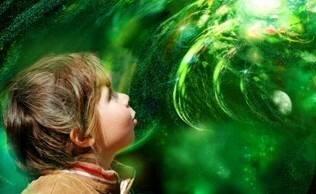 Class Summary: What kid wouldn’t love the opportunity to explore outer space? 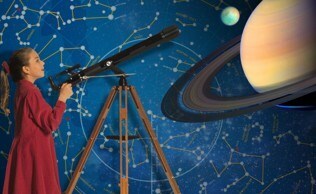 In this class, students will get to do just that as they set off on a voyage to discover the solar system. They will study and compare the different planets and their sizes and distances from the sun and recreate a solar, and lunar eclipse. Students take home their gravity assisted launcher to launch a marble out of this world (figuratively)! Educational Value: This class will teach students how to use models and scaling in order to understand the relative sizes and distances of objects in our solar system. Students experiment with how planetary movement works. Students will be challenge to explore the nature of the planetary bodies in our solar system.